Who said that hanami is just for humans? Although Japan’s cherry blossoms are temperamental (to put it mildly), many travelers visit the same set of destinations to view them. From the temples and cherry blossoms in Kyoto, to skyscraper-flanked green spaces in Tokyo and Osaka, to iconic Yoshino mountain for which the main sakura species is named, Japan’s top cherry blossom spots are surprisingly consistent. 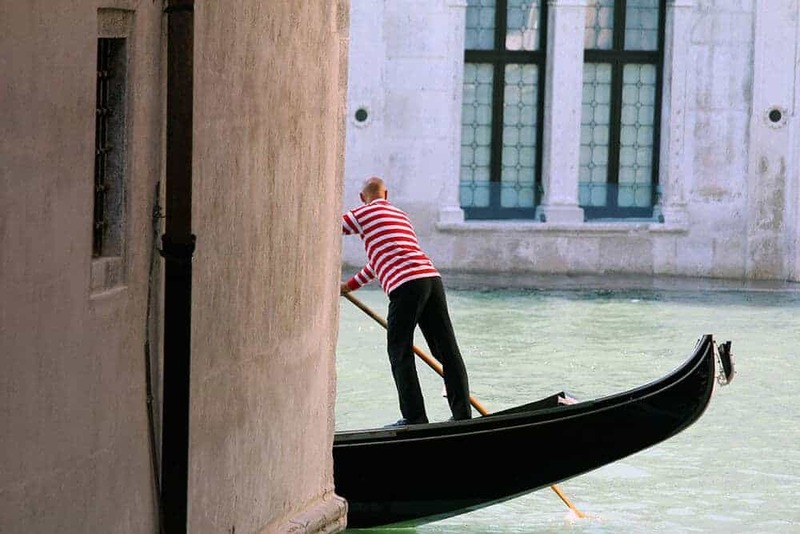 They’re all fabulous, to be sure, but why not take a slightly different approach on your cherry blossom trip? Here are seven of the best places to see cherry blossoms in Japan. 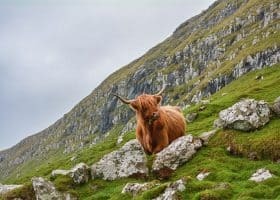 Going out of the beaten path can make the difference, allowing you to enjoy this breathtaking natural phenomenon without having to push your way through the crowds. In Japan, the practice of hanami dates back to the Nara period in the 8th century and is associated to the cherry blossom viewing. Cherry blossoms in Japan might be temperamental but still worth the trip! Most travelers to Japan’s Okinawa archipelago seek out paradisiacal scenes such as Kabira Bay on Ishigaki Island. However, Okinawa is as good a region of Japan as any for sakura viewing, albeit significantly earlier than the rest of the Country. Buds here can burst open as early as late January, coloring popular Okinawa cherry blossom sites like the ruins of Nakijin Castle and the alleyways of Naha City with a shade of pink that’s a great deal, well, pinker than what you find elsewhere in Japan. 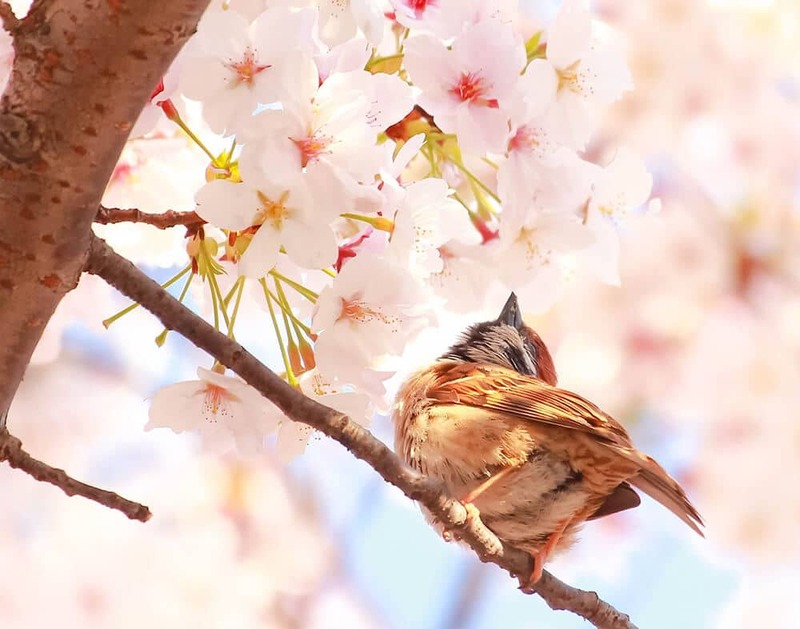 This is because Okinawa is home not to the pink-and-white yoshino cherry tree you find in the rest of Japan, but its own species especially suited to its humid, warm climate. In fact Okinawa has some of the best spots for cherry blossoms photography! 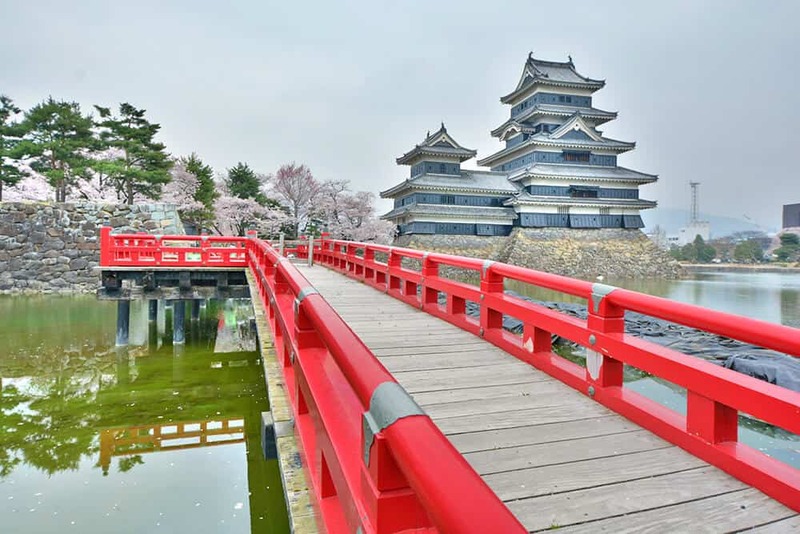 Matsumoto Castle in spring can be the perfect background for some Instagram pics! 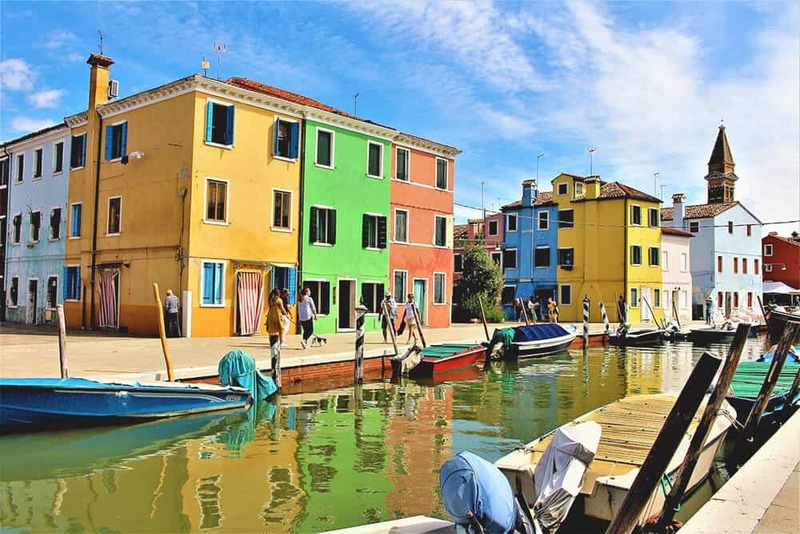 Likewise, you’ve probably only thought to visit Yokohama, a massive city just southwest of Tokyo, to see the quirky Cup Noodles Museum (actually the most popular food in Tuscany when they have the Lucca Comics & Games event! ), or potentially to eat your way through Japan’s largest Chinatown. In fact, Yokohama and its surrounding Kanagawa prefecture host several sakura viewing spots that rival those you find in Tokyo-proper. Within the city limits you’ll find sprawling Sankei-en, a lush garden that opened at the turn of the 20th century. If you venture a bit farther to the South on West you can visit Kamakura, home to dozens of temples built throughout the last millennium and a half, as well as one of the largest Buddhas, almost as big as the one in the Daibutsuden at Todai-ji temple in Nara. All these are only some of the most pleasant cherry blossom spots in Yokohama! The best month to go to Kanagawa Prefecture to see the cherry blossoms in full bloom is March. If you’ve heard of Nagano, it’s probably in the context of the Winter Olympics, which were held here in 1998. Another possibility is that you were planning to visit Japan’s “snow monkeys“, who make their home at a mountain onsen about an hour by train (and another by foot) from Nagano’s city center. 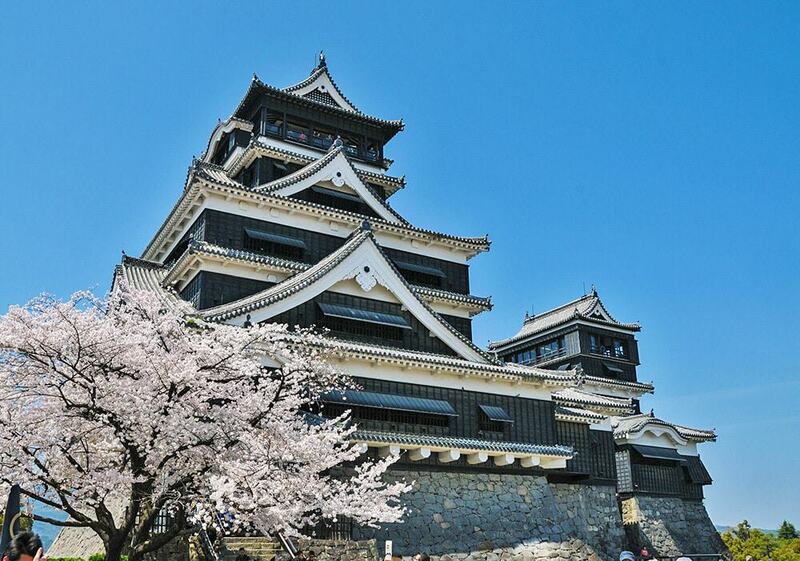 Among its other claims to fame, Nagano is one of the primary gateways to the Japanese Alps. And while you’d be right to want to ski or snowboard here in the winter, you should definitely come back during spring to see some of the best cherry blossoms in Japan. From the castle city of Matsumoto, to the charming Kanazawa, to the traditional thatch houses at UNESCO World Heritage site Shirakawa-go, Japan’s most famous mountains are a scenic place to see cherry blossoms. 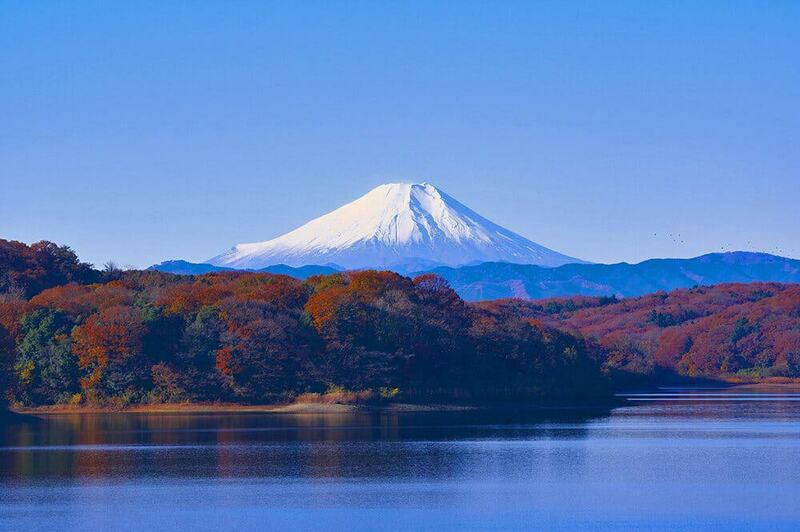 The Japanese Alps definitely offer some of the best places to see cherry blossoms in Japan. Cherry trees in this area usually bloom in mid to late April, but due to the global warming, the cherry blossoms have become even more unpredictable. 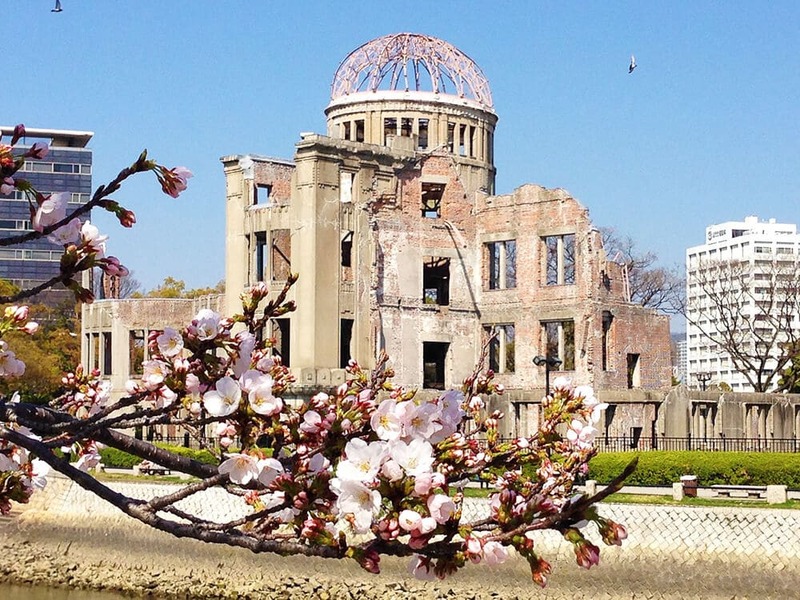 Want to visit Hiroshima, but feel depressed at the idea of simply visiting the Hiroshima Peace Memorial Museum and A-Bomb dome? Coming during early April, when the city center (not to mention picturesque Miyajima island and its iconic floating torii gate) gets painted in pale pink could be a great idea, especially if you want to work on some cherry blossoms photography, maybe for the ‘gram. Staying in Hiroshima also opens up the possibility of some day trips spent exploring other places to see cherry blossoms in Japan. 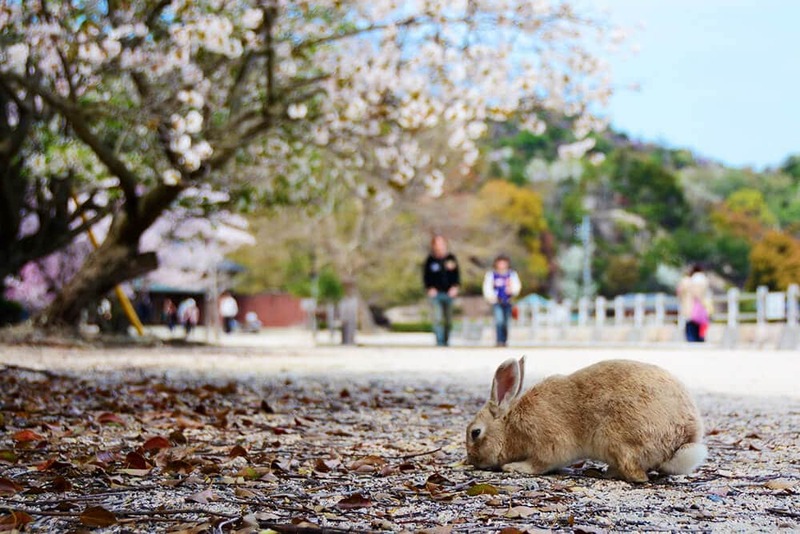 You can head to Okunoshima, for example, which is an island that for a variety of strange reasons is home to more rabbit residents than human ones. It has in fact earned the nickname of “Rabbit island”. Or get the Shinkansen bullet train to Shin-Iwakuni, home to the stunning wooden kintai bridge. Cherry blossoms season in Japan can be quite unpredictable, but usually you can find some amazing instagrammable spots in full bloom in the Hiroshima area by mid to late March, so take it into account while planning your Japan itinerary!! Rabbit Island is one of the most incredible places in Japan! As is the case with the Japanese Alps, Hokkaido is cold most of the year; thoughts of traveling here evoke skiing at Niseko more than seeing lavender (and other wildflowers) in Furano, though the latter has recently become popular among Asian tourists. Hokkaido is home to some notable cherry blossom viewing spots, if you happen to be here during spring. My personal favorite is the star-shaped Goryokaku Fort in Hakodate, best viewed from above at nearby Goryokaku Tower. 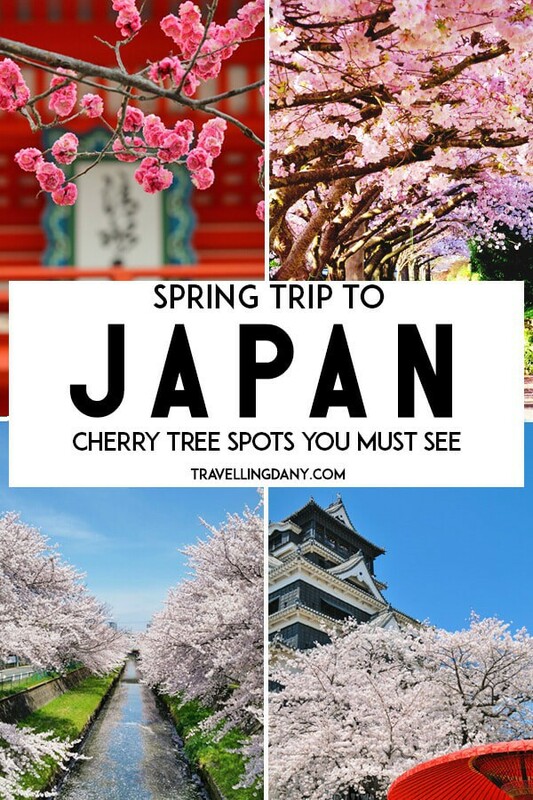 However, you’ll also find plenty of cherry trees in cities like Asahikawa and Sapporo, and since the buds burst here in May (they’re late, on account of Hokkaido’s northerly latitude), this can be a great place to go if you miss cherry blossoms further south in Japan. Could you really enjoy hanami like this, with so many people around? Did you know that Japan is home to a desert? Well, the Tottori Sand Dunes are actually more of a massive, persistent sand formation, caused by sediment deposits over thousands of years, but as far as your eyes are concerned it’s a desert. That’s because these dunes, which sit right on the sea, are 16 km long and 2 km wide! There’s even a camel kept on site, though it’s solely for photos and atmosphere—you won’t be able to ride it. What you will be able to do, however, is see cherry trees in the distance as you walk up and down the dunes. There are also a good number of sakura blossoms in unsung Tottori city, which is about 2.5 hours from Osaka via the Super Hakuto Limited Express Train (the Super Hakuto is run by both JR West and the private company Chizu Railway. This means that if you have a Japan Rail Pass you will have to pay a surcharge to Chizu Railway). Most impressive among these is the ruins of Tottori Castle, which date back to the mid-16th century. Cherry blossoms in Tottori tend to bloom during the first couple weeks of April every year, and are usually a bit later than main spots in Tokyo and Kyoto. The word “Fukushima” strikes fear into the hearts of many uninformed travelers, but Japan’s Fukushima prefecture is one of the country’s most beautiful, particularly when it comes to cherry blossom viewing. Indeed, unless you plan to walk onto the grounds of the Fukushima Daiichi Nuclear Power Plant itself, you stand no chance of being exposed to radiation, at this point—Fukushima, as far as travelers are concerned, is 100% safe. Fukushima prefecture has some of the best hanami spots in Japan, both within Fukushima city and in the outer reaches of the prefecture. In Miharu, for example, you can admire a 1,000-year old “weeping” cherry tree known as Takizakura. Another stunning Fukushima sakura viewing spot is Hanamiyama, a sprawling park located in the foothills of the Azuma mountains. 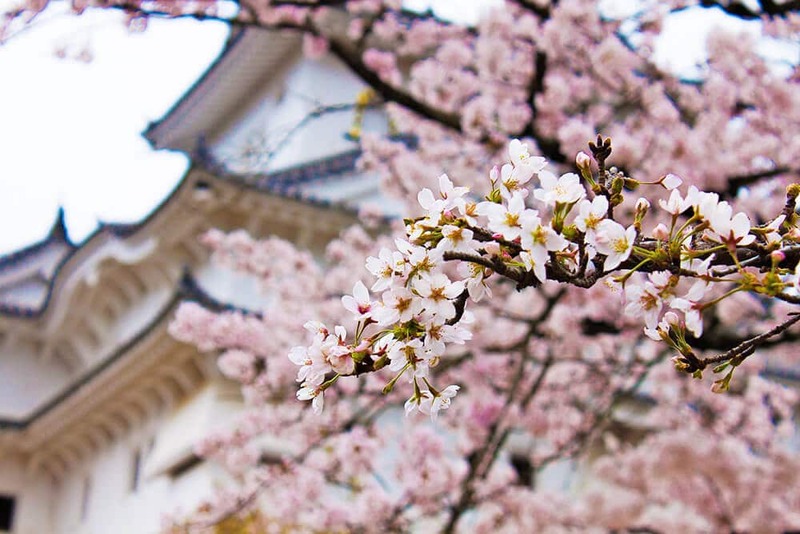 Due to Fukushima’s slightly northerly latitude, the so-called “cherry blossom front” arrives here during the second or third weekend of April, so plan your trip accordingly. It might seem strange to seek spring flowers on a sub-tropical island, but Japan is nothing if not a land of surprises. 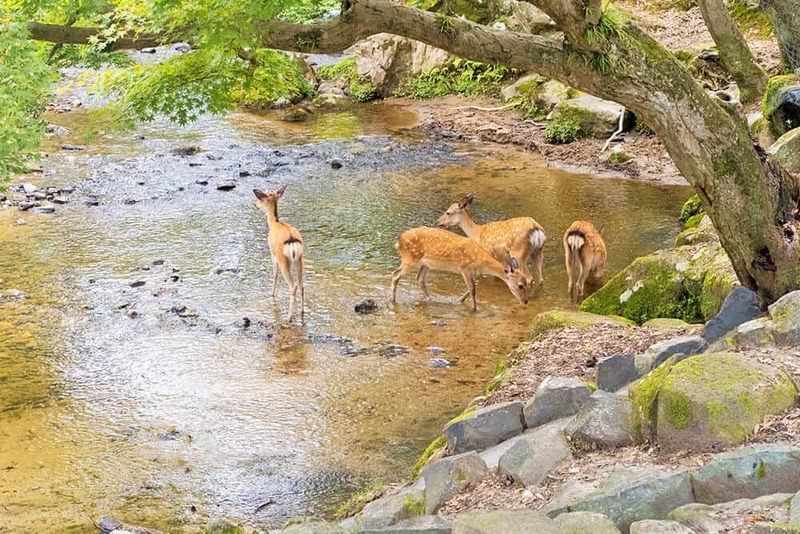 Take a break from war tourism in Hiroshima, or a day trip from Tokyo to Yokohama; head to Hokkaido, whose northern latitude results in a May bloom, if you can’t make it to Japan in March or April. 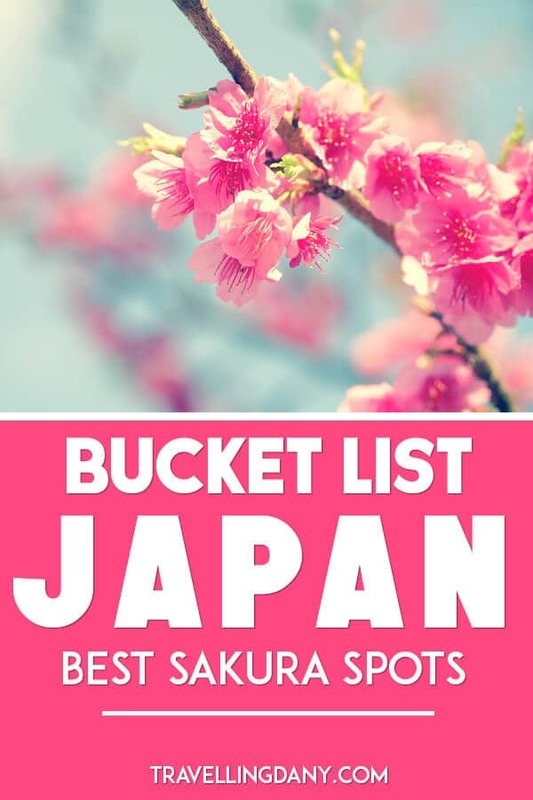 Whether your quest for cherry blossoms takes you to all these surprising sakura spots or simply inspires you to travel someplace more typical, one thing is for certain: the best places to see cherry blossoms in Japan are many and various! Robert Schrader is a long-time Japanophile who's visited the country during several cherry blossom seasons. 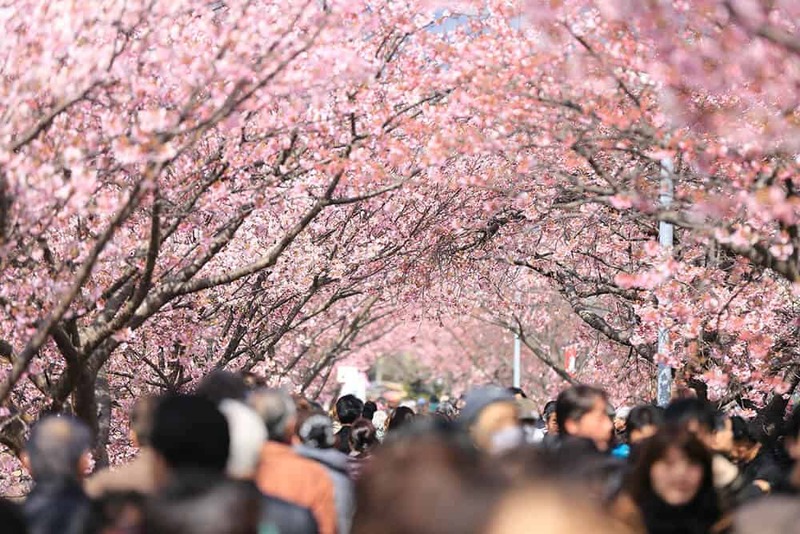 Whether or not you plan to experience hanami, check out his website Japan Starts Here for information—and inspiration—related to any aspect of Japan travel. Also make sure to follow Japan Starts Here on Instagram, Facebook or Twitter. Beautiful photos Dany. My wife lived in Hiroshima for a year and loved it. IG worthy indeed. Right? I’m writing about Miyajima: one of the most incredible places I’ve seen in Japan, and so close to Hiroshima! Love cherry blossom time in Japan – it is so stunning and everyone’s so into it!! 🙂 Kanazawa is another beautiful place for Hanami! They are into it because it’s such a beautiful (and very short!) natural phenomenon! 🙂 Did you visit Kanazawa? Me and Al loved this city, so much underestimated!